Categories: Fashion Accessories, Newly Arrived. Tags: cars, Model cars. 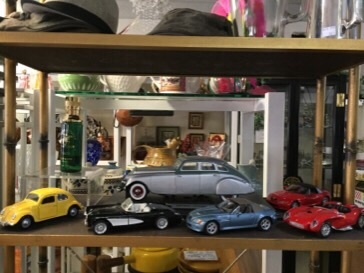 Selection of model cars to enhance your collection.